Deeplomatic Recordings EP#086 “The Soho Sessions”. 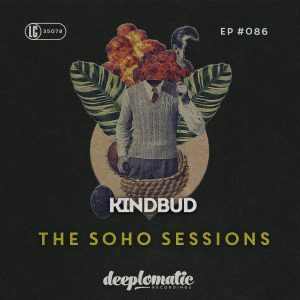 Currently based in New York City, Kindbud is an international DJ, producer, songwriter, and vocalist. 2018 marks the release of his highly anticipated new five track EP, entitled The Soho Sessions. 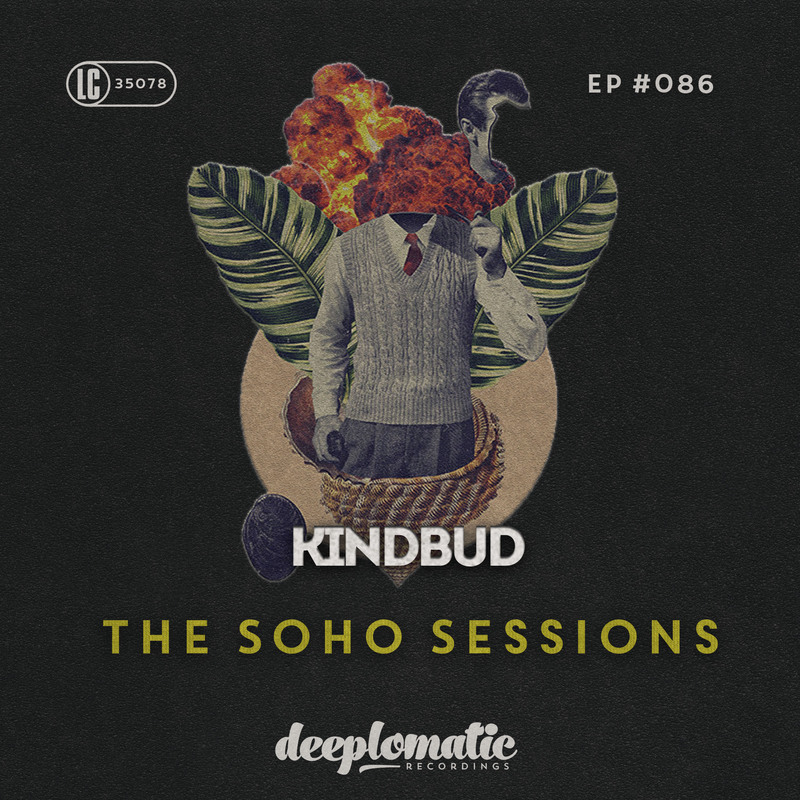 Featuring Kindbud’s signature lyrical and vocal style, and showcasing his underground soulful tech house sound, The Soho Sessions represents downtown New York City through house music.